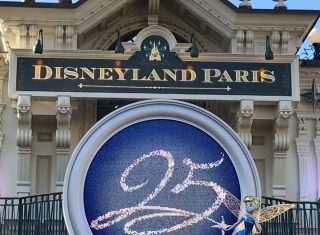 Disneyland® Paris – 25th Anniversary! 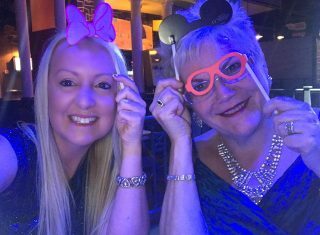 Gina and Megan, from our Sales & Disney departments respectively, were recently invited to attend a Mega Fam Trip organised by Disneyland® Paris to celebrate their 25th anniversary. It was all systems go as they jetted out of Manchester with a host of travel industry colleagues to Paris and onward to the Park itself. Their accommodation was based at the newly refurbished Newport Bay Club Hotel, one of the 4* on-site hotels. 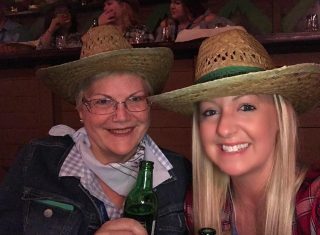 Whilst at Disney they enjoyed an evening at Buffalo Bill’s Wild West Show and a viewing of the brand new night time spectacular Disney Illuminations, created especially for the 25th Anniversary – which was absolutely breathtaking and amazing! There was also plenty of time to enjoy the rides and shows in both the Disneyland® Park and Walt Disney Studios® Park, some of which are also newly created for the anniversary celebrations. The visit concluded with a Grand Gala Dinner which was staged in the Walt Disney Studios® Park – a superb end to a superb trip!